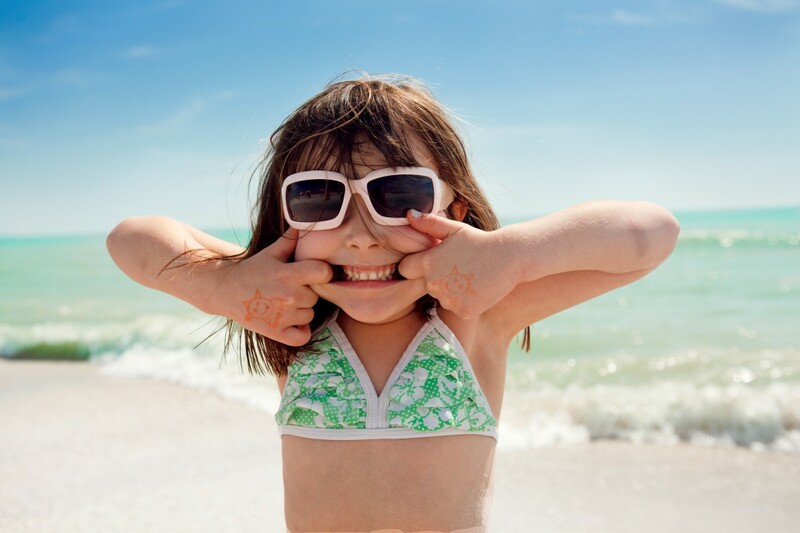 Dr. Lynne Kenney and Kidlutions provide famliles with tips to make this summer the best one yet. The sweltering summer months can be so difficult on our little ones. Frustration and feeling out of control can be amplified with the heat and humidity, robbing our bodies of water. 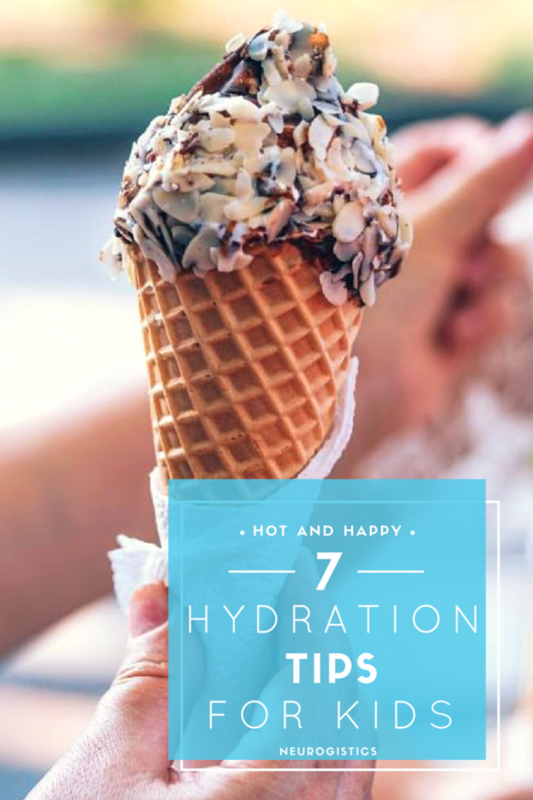 Avoid falling for the myth that giving them any liquid will keep them hydrated and happy, it can actually cause more harm than good. Sugar, soda, and chemicals can be more dehydrating and damaging. When we don’t get adequate H2O our bodies don’t move cells around, which can cause more physical and mental exhaustion. An excellent method for measuring how much water is needed each day is to divide your child’s body weight by 2. This will determine the number of ounces of water necessary for optimal health. If they are really active this may need to be increased. Avoid juice; the sugar can cause dehydration and a crash later on. 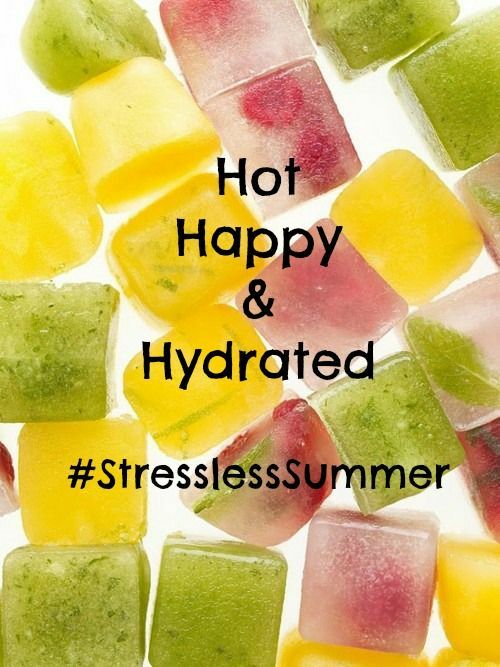 Freeze juice (100% juice) in ice cube trays or add berries to water bottles. Opt for coconut water, which replenishes the body naturally and has potassium. Even sports drinks can be dehydrating with the added sodium and sugar, unless your child has just done a 10K opt for water instead. Make it fizzy. There are some amazing carbonating beverage makers that literally pay for themselves in 10-20 uses. A bubbles and some natural flavor from a orange or lemon can make drinking water fun for little ones, plus they can get creative with what they want to add (grapefruit and strawberry is a must try). Avoid flavor packets that can be added to water should also be avoided because they contain artificial sweeteners like aspartame, which are damaging to brain and dehydrating. Dilute juice with water using a ratio of at least 50:50, make sure it is 100% juice, no additives.